Urology Partners is dedicated to providing all of its patients with expert advice, patient choice and the very highest quality of clinical care. We spoke to the practice’s four consultants, Neil Barber, Simon Bott, Richard Hindley and Timothy Nedas who each explains what services are offered by the team. Urology Partners is a private Urology practice with four consultant surgeons who practice at the following private hospitals; Spire Clare Park, BMI Hampshire Clinic, Candover Clinic, The Parkside Suite at Frimley Park Hospital, the Nuffield Hospital, Woking, Otima Health at 19 Harley Street and the Weymouth Street Hospital. The consultants take time to tell us about the typical clientele that the company works with. Dedicated to providing all patients with expert advice, which will be of the utmost benefit to them, the team look to give patients choice and the very highest quality of care to patients. 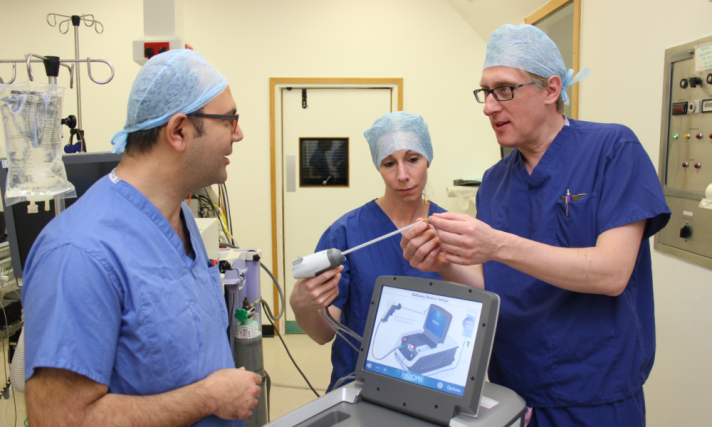 The four consultants treat the whole range of urological conditions, employing the latest proven techniques, using the most up-todate technology to provide timely and low-risk care for its patients. It is this mission and ambition to do the best for the patient which helps the organisation to stand out in the healthcare industry, as well as the team’s ability to build long-term relationships, something Neil is keen to comment on. “Helping us to differentiate ourselves from our peers, we encourage partnerships. Working as a partnership enables patients to get the most suitable treatment, as we can refer to the experts within our own practice, and therefore ensure patient continuity and trust. Further establishing itself as a leader within the private healthcare sector, Urology Partners is versatile and varied in its offerings. Adapting to different trends and employing techniques which help it to stay ahead of advances in the sector, are a crucial aspect of the company’s success. Inside the wider private healthcare market, Timothy predicts that the continued trend of patients self-funding their insurance will redefine the industry. He comments on how important the close relationships with hospitals and doctors are, before stating that the team will continue research and develop new practices which will enable it to improve the health and attitude of clients. 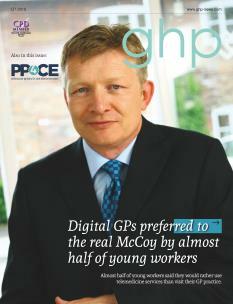 “Within the sector, we have already seen a shift in the medical insurance market as more patients are self-funding. We work closely with our hospitals to ensure the patients are able to choose a treatment package to suit them. As well as ensuring that they are being offered a fair package price for this. “Moreover, we continue to develop our expertise so that we can market ourselves to patients who want to choose their surgeon to get the best treatment possible. Developing our website to provide video information, will enable us to build a relationship with our patients before they have even booked an appointment. In his concluding comments, Richard explains how the firm will look to capitalise on its recent success and cement Urology Partners’ position as a leader within the market, mentioning that the continued dedication of the team to research will continue to produce success.